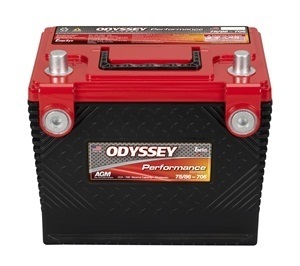 Some batteries offer enormous cranking power. 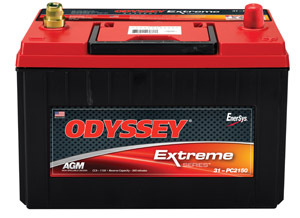 Others, deep cycle reserve power. 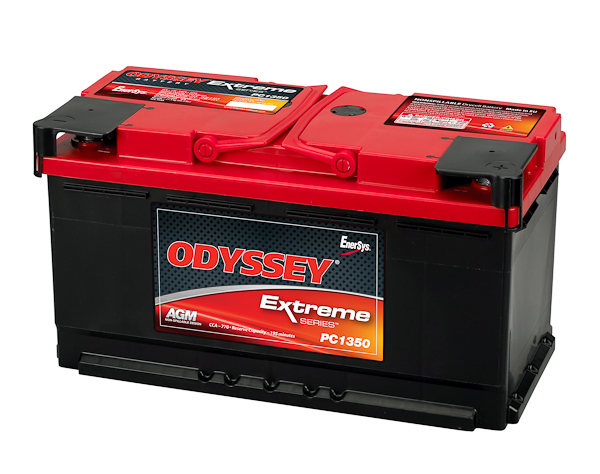 The Unbeatable PC1350-A ODYSSEY Extreme Series batteries do both. 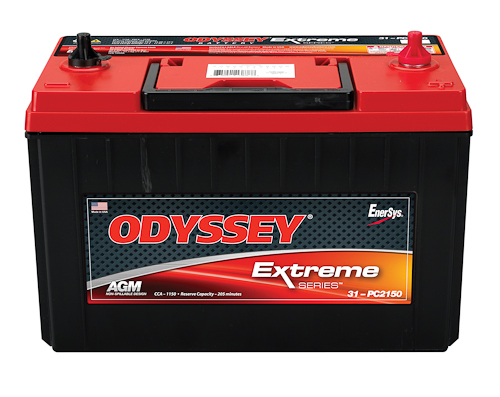 Even at very low temperatures, ODYSSEY Extreme Series batteries have the power to provide engine-cranking pulses in excess of 2250 amps for 5 seconds – double to triple that of equally sized conventional batteries. 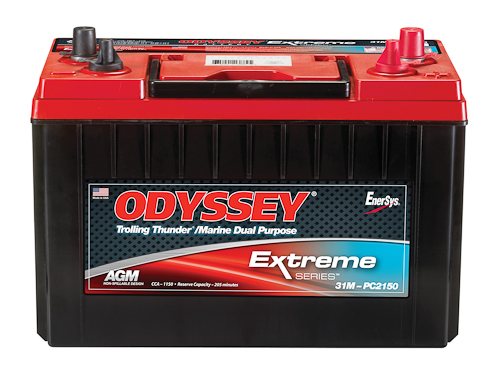 And they can handle 400 charge-discharge cycles to 80% depth of discharge.